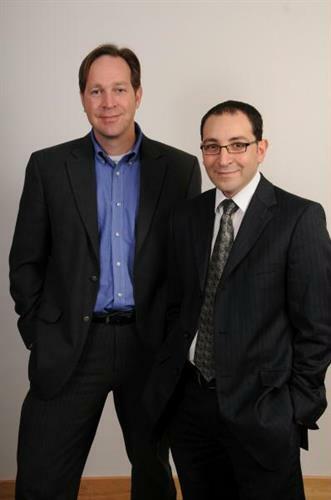 DirectNetworks is a local Information Technology (IT) business that was started in 1999 by two Madison residents. 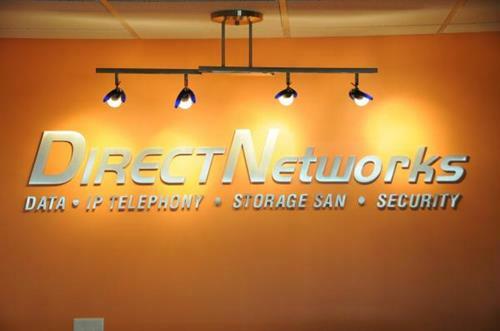 DirectNetworks provides IT consulting to businesses and designs, installs, and maintains data, VoIP, virtualized and secure networks. Our managed services reduce costs, enhance employee productivity and protect IT investments. DNI's professional staff has over one hundred years of IT Solution experience that include consultants, project managers, installers and engineers. Our reliable service teams provide 24x7x365 remote and onsite support services at fair rates. DirectNetworks partnerships with industry leaders Dell, Cisco and Microsoft provide innovative IT Solutions that enable our clients to succeed on local, regional and national levels. With the convergence of computers data, voice, video, security, storage, cable infrastructure and future technologies, your business needs an experienced IT partner to keep systems up-to-date and running. IT is the most important communication system used by every organization and DirectNetworks is the company that keeps IT running everyday. As an IT service company, DNI builds a vested interest and long-term relationships with its clients and knows that staff empowerment and great people are what propel organizations to new heights. DNI?s Service Level Agreements provide guaranteed and predictable responses to client requests for data, voice, security and storage installations, maintenance and service. DNI follows a proven 5 Step Project Process to achieve one of the best installation success rates in the industry.